Are you looking for the list of Google domains and websites that company owns? Here we have compiled one such. Here we go through some of the best Google Domains, think that will be some help to you. So, that was all about the Google Domains list 2018 2019. 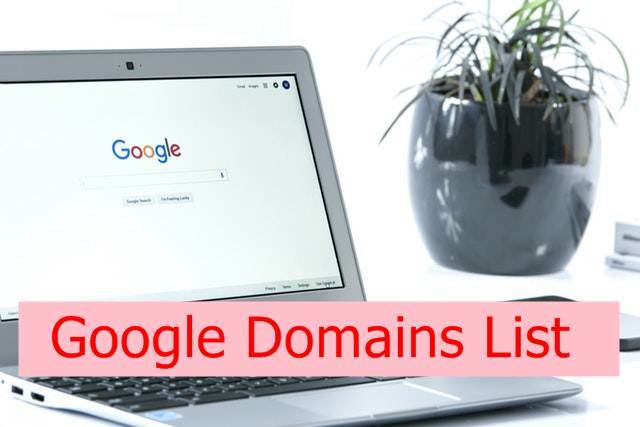 Are you looking for the list of Google domains 2019 2020 and websites that company owns? Here we have compiled one such.